The first Harbour Boat Trip made a very strong impression, but it is incredibly almost a decade old – so it’s great to report Trentemøller has decided to resurrect the series. Volume 2 continues the thread of darkly shaded shoegaze, electronica and pop and if anything feels like a night time complement to its predecessor. The scene is quickly set with Pyrit and A Place To Bury Strangers, and a pretty sinister cover of ‘Knowing Me, Knowing You’ from How Do I, but everything seems to be heading for the majestic ‘Children Of A Lesser God’ from Tropic Of Cancer, which makes its stately way over seven and a half minutes. 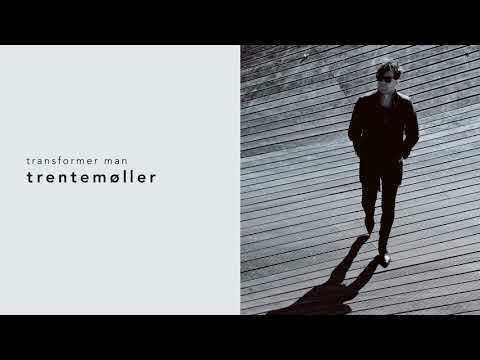 This gives way to the chunky beats of Black Marble’s ‘Static’, then a great piece of slick electro in Trentemøller’s own ‘Transformer Man’. With the wispy trails of Slowdive and Mood Duo following this is a particularly strong part of the mix, which winds down with smoky songs from CTM, the brilliant ‘In Deep’ from The KVB and the retro-sounding ‘1989’ from Levin Goes Lightly. This is every bit the equal of the first harbour trip, with Trentemøller clearly putting a lot of thought into the track selection and pacing of his mix. It all knits together like a dark but comforting jumper.